I have reached this point in my grieving process when all I can see is pain. The pain of the past. The horrible, bone-drilling, gut-wrenching, smile-stealing pain that transformed my happy and bright boy into a shell, a shadow, a lifeless body. The shocking, blinding pain of a merciless diagnosis for our beloved son. The pain of lost hopes and dreams. The draining pain of silences, of cruel words, of misguided sermons, of insensitive questions. The pain, the unbearable pain of seeing our son go before us. 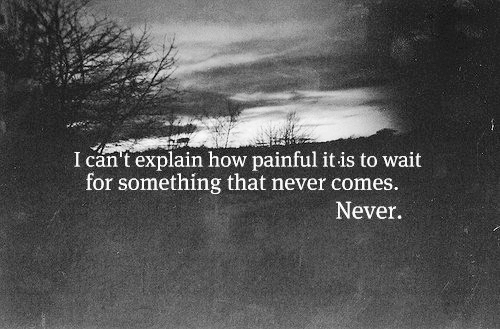 The pain that permeates our lives, on every level and in almost every instance. The pain of what could have been, of which we are given cruel reminders every single day. The pain of what will never be, marking every milestone Georgie should have reached. The pain of love that will never be poured over into his life, into his growth, into his development. The pain of the future. The prospect of another sibling for our children brings now sadness, not joy, as it should have had. A brother or sister who will never get to meet his or her older brother. One less room full of toys. Of memories. Of fun. Of adventures. Of exploration. One less wedding. One less daughter in law. One less grandchild. A gap that will never be filled. A place that will never be taken, by anyone else. And some days, this prospect of forever pain paralyses me. It makes me question the point of living. Some days, the burden is too heavy. Some days, the pain veil is just too thick to lift. I’m sure you’ve heard the old story about the two men who looked out through prison bars? One saw mud and the other saw stars! Some days and weeks I find myself able to be thankful for the 16 years that Leah graced our lives and for all that I am learning on this journey. Other days, like you, I am faced with flashbacks of what she went through, of what other children on the ward went through and all I want to do is cry all day. Then I have people telling me “Oh you’ve all the firsts over you now.” as if I have somehow ACHIEVED something! What have I achieved, other than to keep breathing & keep missing my child every single day? On a good day I would probably say that I’ve achieved far more than that but every day can’t be a good day………..